One last goodbye to her fans. That’s what it felt like to listen to The Princess Diarist. Carrie Fisher reads the unabridged audio version of her book of the same name (with help from her daughter Billie Lourd). And because it’s about her life and her experiences, she has a conversational style that makes you feel like you’re sitting across from her sharing a drink while listening to her stories. Already an accomplished writer with four novels, four non-fiction books, three plays and numerous script credits (both credited and uncredited), Carrie puts her whole self into this novel and audiobook. The Princess Diarist was her last published work and her last audio novel. 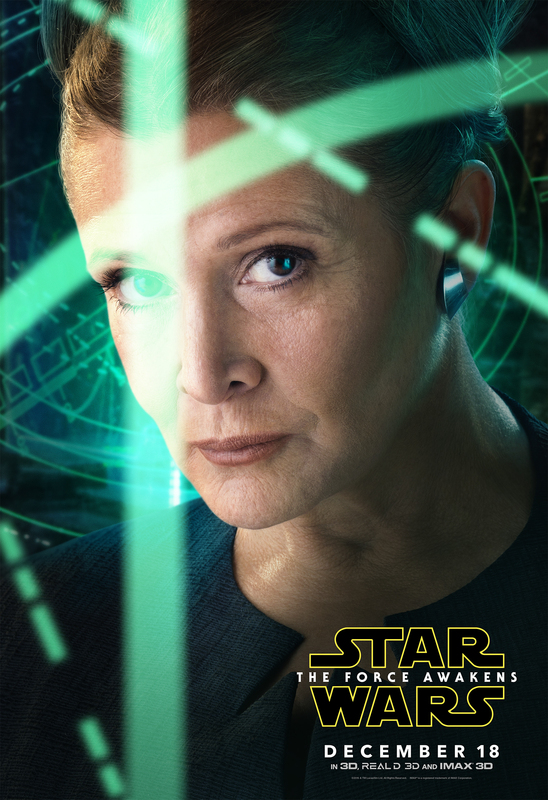 In The Princess Diarist, Carrie relates her experience both leading up to becoming Princess Leia and how she dealt with it afterwards. She is frank and honest about every aspect of her life – her relationship with her parents, her affair with Harrison Ford (when they filmed the first Star Wars film), her entry into show business, and her utter surprise at where all this would lead. She shares portions of her actual diaries she kept while filming what we now know as A New Hope but back then we all just knew as Star Wars (Carrie has a comment about that, too). Read by her daughter, these unfiltered portions of her life give us glimpses into a young Carrie Fisher like we’ve never had before. If you’re a fan of Carrie, you will appreciate her thoughts and feel like you get the chance to be with her one more time. Books like this are especially great material for an audio version. Especially when read by the author because you can hear the authenticity behind the stories. And for someone who is not just an author but an actor as well, Carrie brings such character to the book someone else could not give us – authenticity. She rings true because it is her life. And while the audiobook is definitely more expensive, it’s an experience that is well worth the extra cost. The only part I thought might have been better in the book is the actual diary section. It was such a stream of consciousness reading (as you might expect from a diary not meant for the rest of us) that at times it was a bit confusing. Seeing it printed with natural breaks might help to discern moment to moment a little more clearly. But it was a real treat to hear Billie Lourd’s voice. What an intimate moment for her daughter to read these portions of her mother’s life. Wow. If you have never read anything of Carrie’s before, just know this is definitely for adults. She is frank and honest about her life, but she does tackle and talk about adult themes. So no matter how much a fan your child is of Princess Leia, I would recommend you listen to it first to see if it’s appropriate. But this insight into Carrie’s life is such a blessing. Highly recommended.